WOW! A Jet-A fuel burning Cessna C-172! 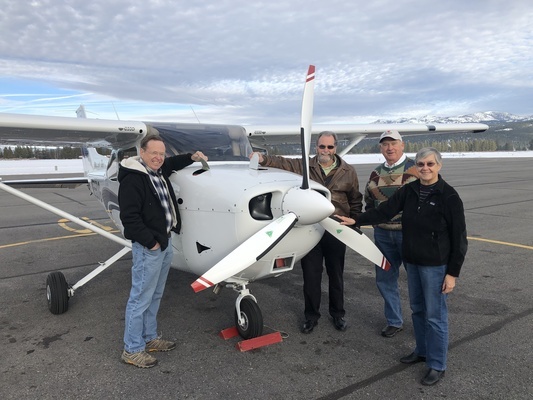 Your Truckee Tahoe Airport District unveiled its new Cessna Turbo-diesel Skyhawk JT-A C-172 at last night's board meeting. The Airport District has the aircraft, tail number N5901G (5,901' is the airport elevation) under a management contract with on-field based operator Sierra Aero (Aircraft Rentals, Flight School & Maintenance). The plane has a proven track record of being quieter than a comparable 100LL burning C-172. 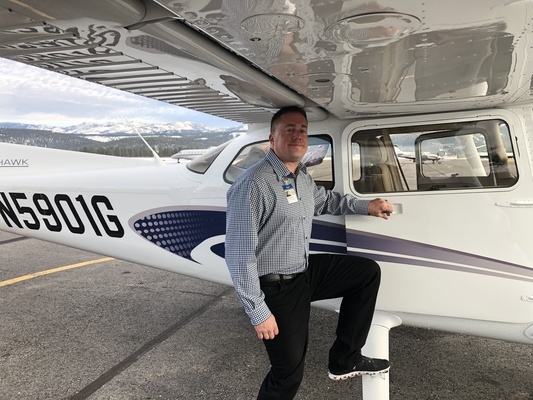 The plane will be used locally in place of an older C-172 that will be retired and hopefully help make the skies overhead quieter for touch and go flight operations. N5901G will rent for the same price as other C-172's in Sierra Aero's fleet, $150/hour wet. 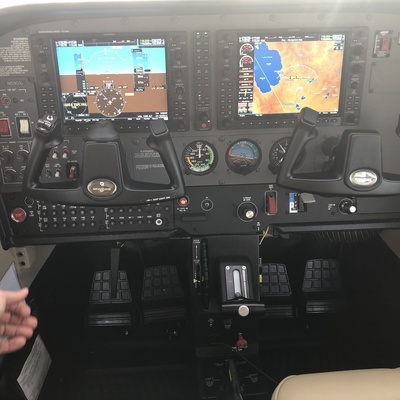 For more information on the Cessna Turbo-diesel Skyhawk JT-A visit.